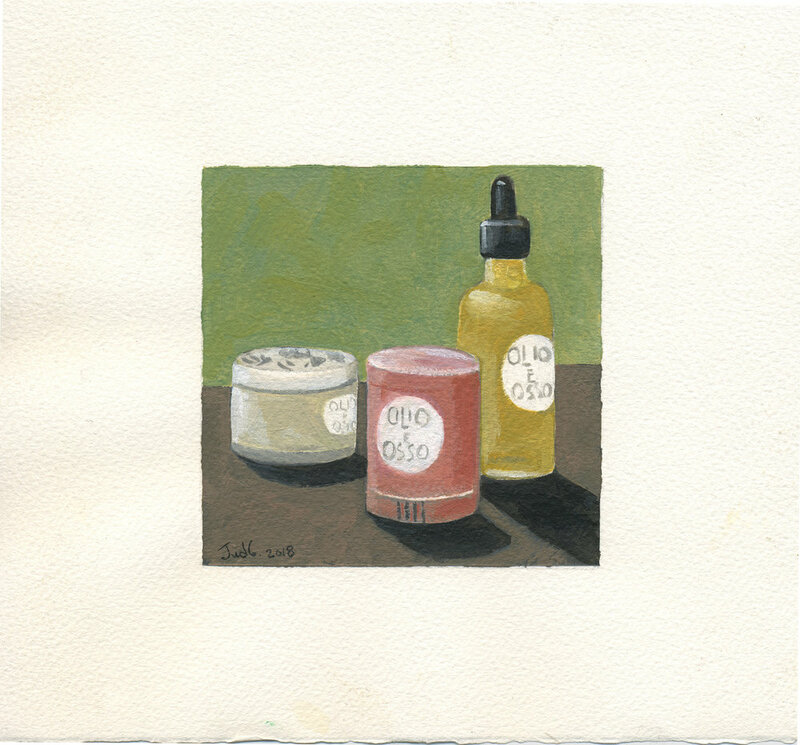 I painted a series of these small acrylic images as thank you's for holiday gifts. They are painted on 8x8 stonehenge paper, and the image itself is 4x4. Suitable for framing! II have always made gifts for various holiday and special occasion presents. This one is artwork painted on a piece of sheetmetal: hand drawn, carefully cut out with tin snips, edges filed and sanded, then finally painted with acrylic and sealed. A looming shadow over the Trump administration? Editorial take on distance (sometimes) between aspiration and preparation, goals and experience. Available as stock image on my stock page with iSpot, link on the home page. I wanted to use this gif on my website homepage, but it didn't fit into the design. So, here is the blog animation for a blog post! Refresh the page if you just see a line. It has been a cold and icy winter here in Portland. So it has been fun to poke around outside for possible animation subjects. I have been working with Karen Matheson on holiday cards and holiday animations for Ater Wynne, a law firm in Portland. This is our latest collaboration featuring two characters we have used over the years. No, I'm not really a woodworker, but have gotten a lot of enjoyment making these birds. I have started making painted wood birds, drawn out on 5/4 pine board, cut out with a bandsaw, filed, sanded, legs added and finally painted. Below is the duck after it has been shaped. A good a time as ever to start this blog! End of 2016, what a year. Tendency to get really aggravated, but trying not to. In any case, I am going to begin the posts with a political image I made after November 8. The swamp is in little danger of being drained, so Donald Trump's swamp it is. I like to call this image, "The Swampness Monster".